This program is still in it's beta stages and I will keep it updated once a week. 1. Extract the content of the ZIP archive. 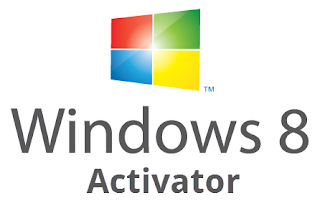 2.First run win_Loader.exe and then activator Run the program as administrator. 3. Click "Windows 8 Install". 4. After the re-boot you'll have your Windows 8 activated. This is script is coded by my friend Un_non antilog! 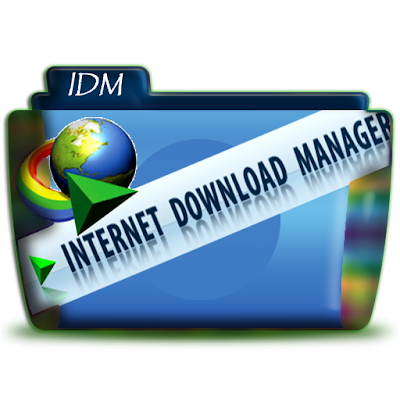 if u dont have one download it its available and install it in Vmware and then use! All TuneUp Utilities modules can be accessed through a common interface that is divided into six categories. The software helps both beginners and experts to make Windows meet their needs in a way that is better, easier and safer. All important system options are explained in an easy way and can be turned on or off at the click of your mouse. 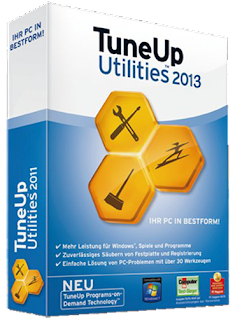 TuneUp Utilities will then make the necessary changes in the registry or boot files automatically. We place a high value on system stability, so that Windows won't stop working reliably. And most changes that you make can be undone in TuneUp Rescue Center do it easily and safely. The TuneUp Turbo Mode provides an immediate performance boost whenever you need it. 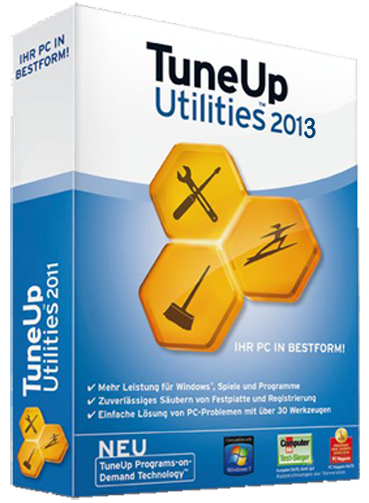 When you use your computer in the TuneUp Turbo Mode, an analysis is performed to see which tasks, programs and functions are currently running in the background that are not strictly necessary. These programs are stopped or slowed down, allowing the additional processing power gained to be used exclusively by the programs you are actually running. Maintain System Regular maintenance increases the stability of your PC, but is complicated and takes a lot of time when doing it manually. Spare yourself the stress! With TuneUp Utilities, you can clean up your computer and delete unnecessary files with only one click. Neat! Advanced features to remove unused and old registry entries.